Leslie Howard, Merle Oberon and Raymond Massey star in Harold Young’s thrilling take on Baroness Orczy’s classic adventure story a barnstorming success at the box-office and the first of two films (with 1941’s homage Pimpernel Smith) featuring Leslie Howard as the legendary master of disguise. The Scarlet Pimpernel is presented here in a brand-new transfer from the original film elements, in its as-exhibited theatrical aspect ratio. 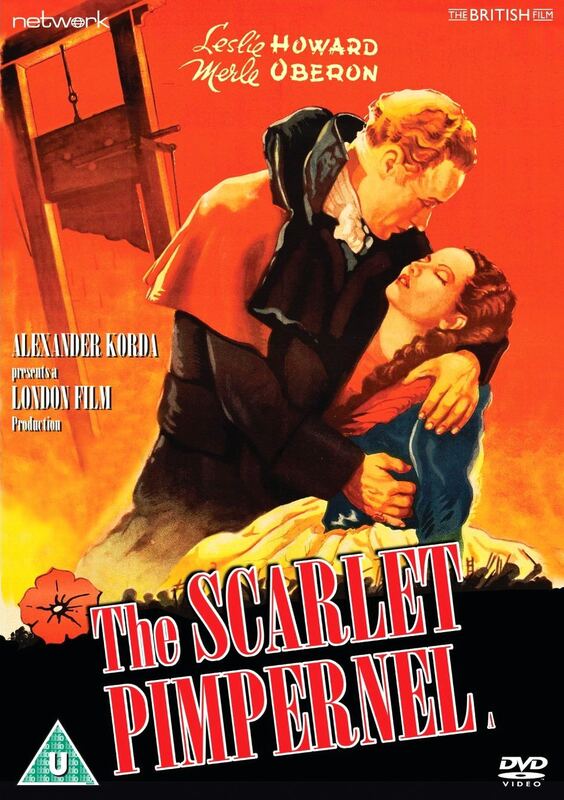 Featuring: The Scarlet Pimpernel (1934).